To celebrate the release of my first novella, Devon’s Blade, I’m offering a free short story. Ambush! is set on Kew and is the antithesis of Devon’s Blade in that we see life from the Votainion side. What it’s like to be a pilot flying the KiV-3 against the Alliance pilots. 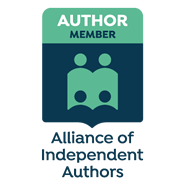 You can get your free ebook for Kindle (mobi) and epub with the links below. 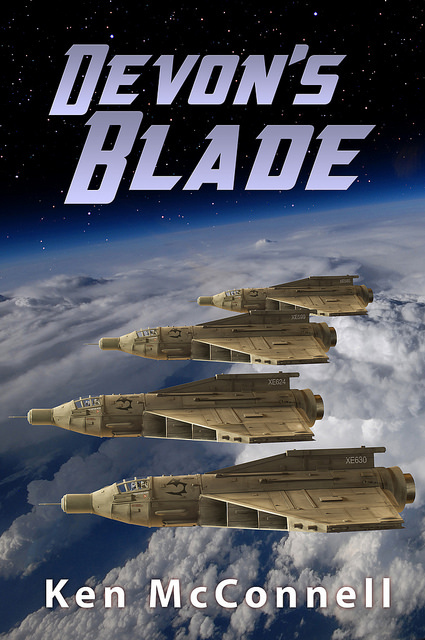 If you like the story, please take a moment to purchase Devon’s Blade because you’ll really enjoy that one. This novella ebook is only available for Kindle for the first 90 days. I’ll be going wide with it after that. 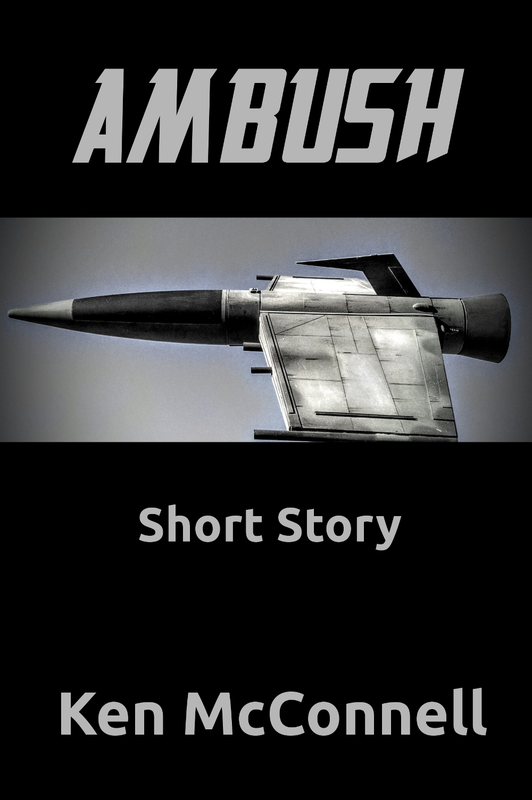 I’ve dipped my toe into the Wattpad universe with a new short story featuring a Votainion starfighter ace. This character will appear in a novella that I’ll be writing this year entitled – Devon’t Blade. The story is called “Ambush!”. You can read the story and comment on it using Wattpad. Let me know what you thought of the story! 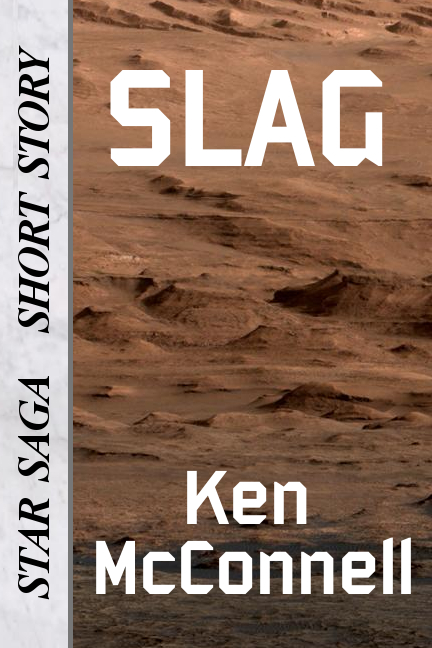 I’ve been spending some time fixing up the ebook versions of my short stories this weekend. I only managed to finish four of them and upload them to Amazon. You should see the new covers appear early next week for them. While I’m in there fixing up things, I’m also turning off Kindle Select on all of them. It looks like come August, I’ll be able to move these stories to Barnes & Noble’s Nook and Kobo’s reader. This will increase my product catalog by 12 titles. As well as putting new images on the covers, I’ve made the “spine” text reflect the correct Star Saga universe. This should lead to much less confusion in the market place. I’ve left the same marble background for these spines, to show that they are from the Starforgers Era. I really don’t think anyone notices these things, but I do. So far I’ve managed to use stock images and do very limited Gimping to them. 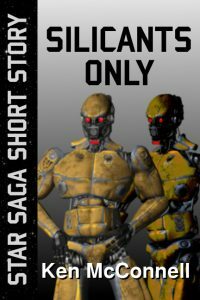 This week’s free short story on Kindle is The Outlaw and the Ranger. A gun fight with an outlaw isn’t over when one of the gunslingers dies. 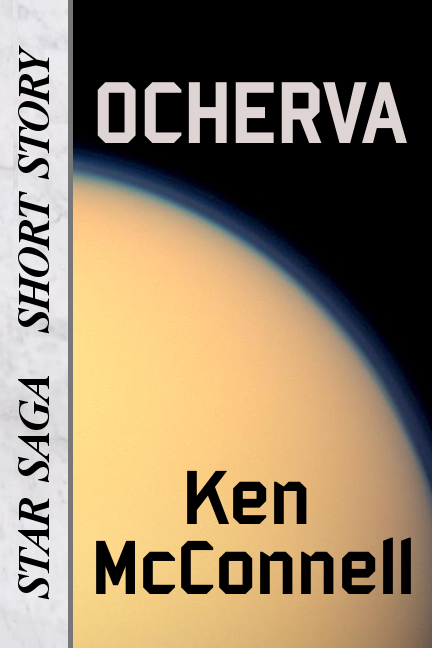 Another Space Western short featuring Stellar Ranger Devon Ardel from the novel, Starforgers. 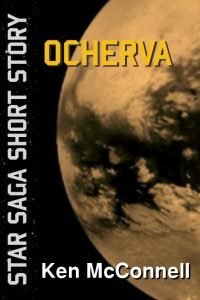 My first published short story, Ocherva is FREE on Kindle for the next five days. 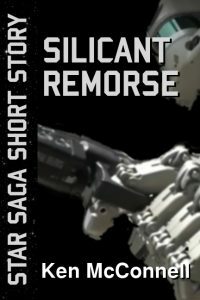 This story was featured in the anthology Barren Worlds from Hadley Rille Press. If you like this story, please go and pick up the anthology, you won’t be disappointed. 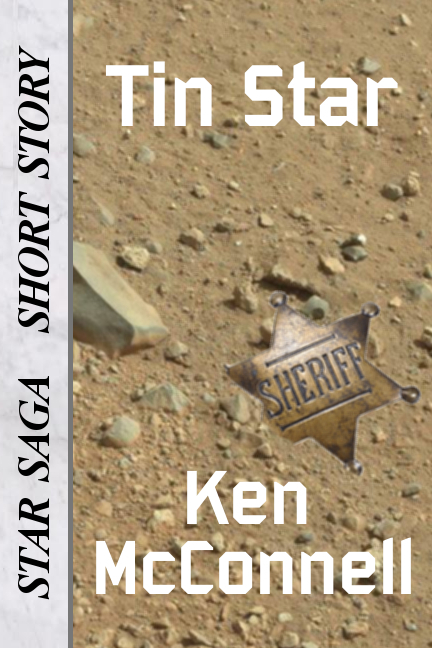 This Space Western story is the first to feature the main character of the Starforgers Era trilogy from the Star Saga. 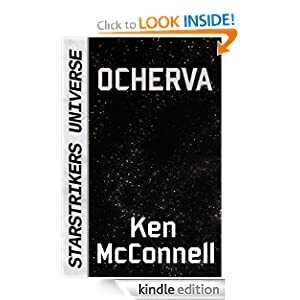 Devon Ardel is the fast shooting, hard drinking sheriff of the Stellar Ranger unit on the barren, Outer Rim moon of Ocherva. This is what happened when she first got to the moon and how its mysterious features changed her forever. 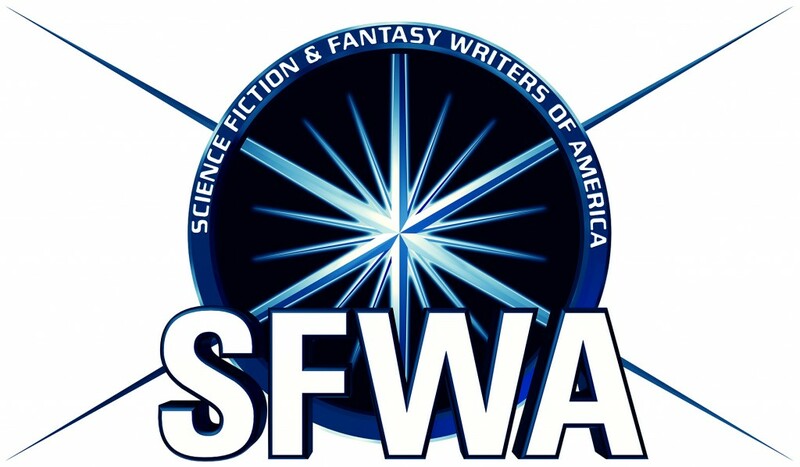 Categories: Star Saga, StarforgersTags: Kindle, Short Story, Space Opera, Space Western. 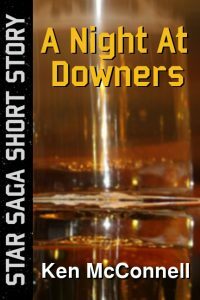 I found a remnant of a short story and decided to finish it up. 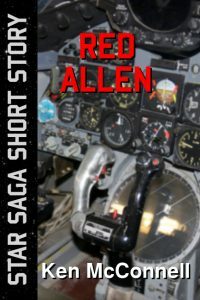 It’s a starfighter story from the enemy’s point of view. Set in the years just after the start of the Great War, it tells the story of the birth of “The Red Ace” of Voton. The war’s first hated enemy ace, Kron. 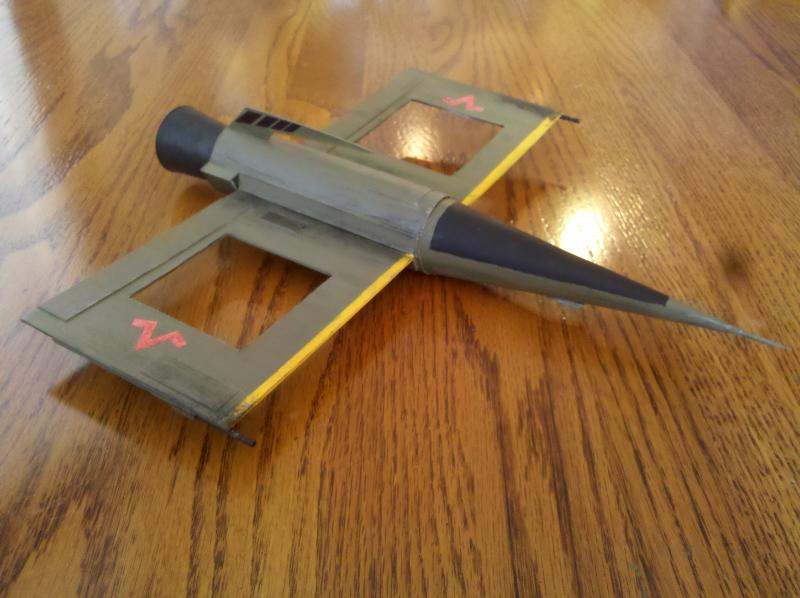 He flew the KIV-3 fighter from a base on , a remote Alliance planet known as Alifax. That’s about all I’m at liberty to discuss about the story for now. But I’m authorized to show you these thumbnail sketches of a Votainion resupply freighter in the story. It’s a three canister model with a single, C class tunnel drive. The Votainions had tunnel drive ships before the Alliance. Here are some draft sketches I did as I was finalizing the design. The KIV-3 is shown for scale because its a single seat fighter. I might just have to build this bad boy for a cover art photo shoot. 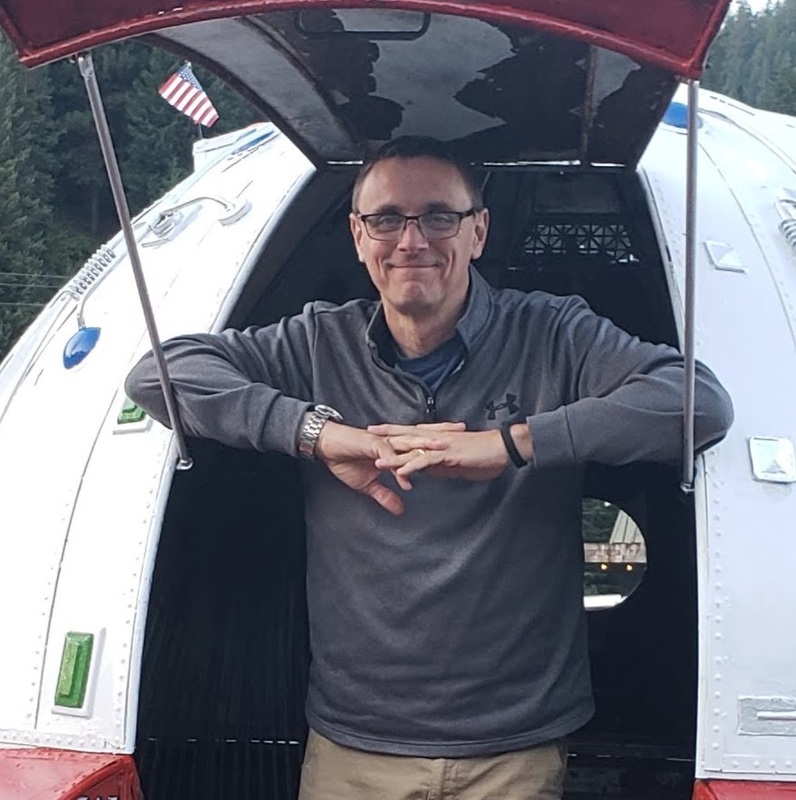 My writer friend Bill Blohm has posted a new short story in his Pa’adhe Series today. It’s called Dreamland. 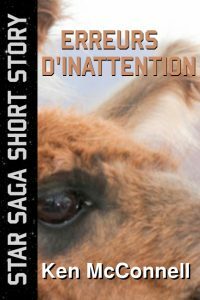 I’m one of Bill’s Beta readers and I have to say, I really love this series of short stories. 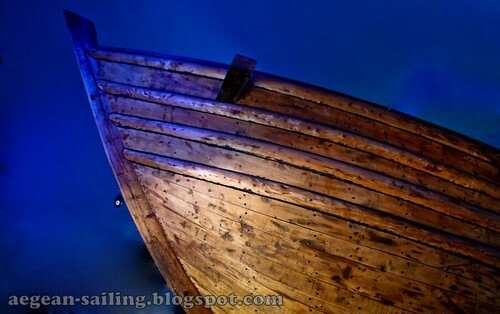 If you’re into historical pieces, old ships or just very interesting Fantasy stories based on a common cast of characters, you will love them too. Do check it out and let Bill know if you like them! 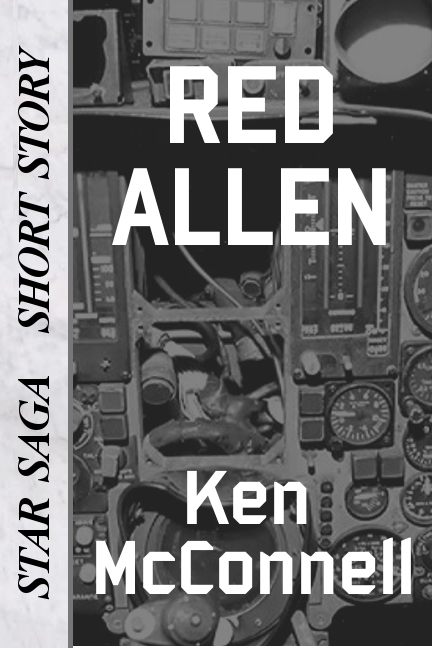 Today and Saturday you can download my short story – War Stories for free on Kindle. This experimental short tells the stories of three human soldiers who fought in The Great War between the Alliance and the Votainion Empire. The stories are taken from the Life Recorders implanted in the soldiers and each person is brought to life using a holo-projector. 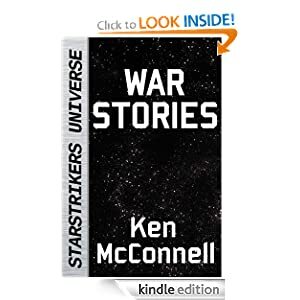 This is the only short story that is set in the Third Generation of the war, the same time frame as the final book in the Star Trilogy – Starveyors. That is why the spine is steel colored and not marble or concrete. Starveyors will be out this fall.